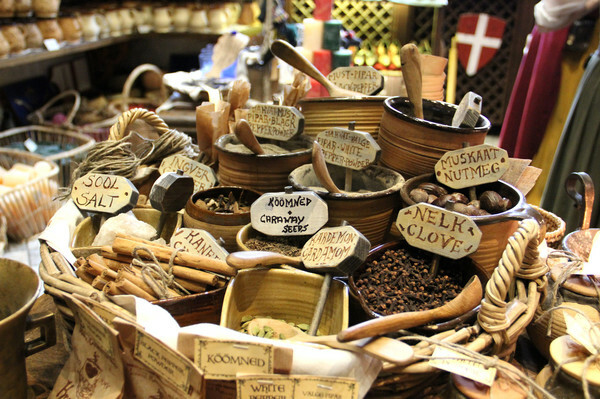 Every country has its own sweet goods, and every country serves around its guests with them. And all tourists try to buy national sweets and bring them home as presents. 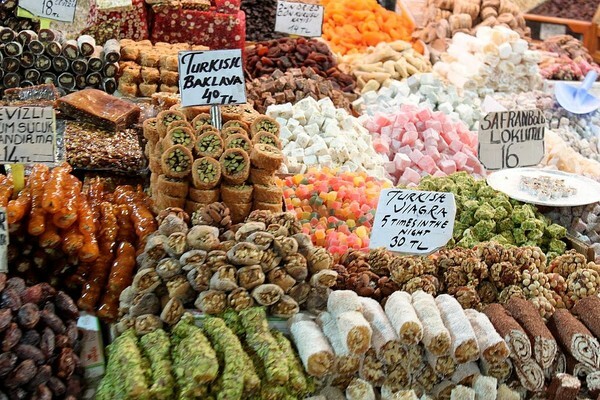 For example, turkish sweets are famous in the whole world. 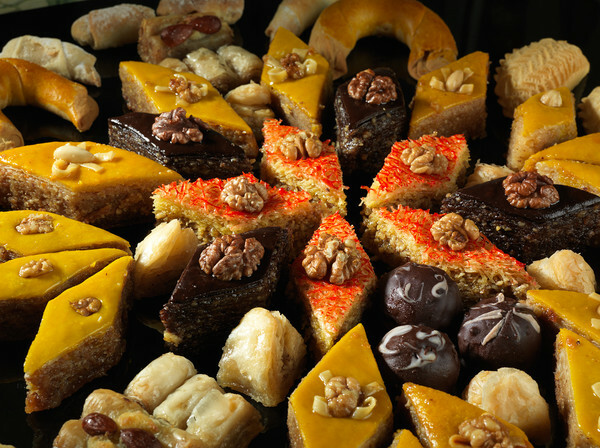 Their variety always brings joy to people with sweet tooth: delicious halvah, tender turkish delights. 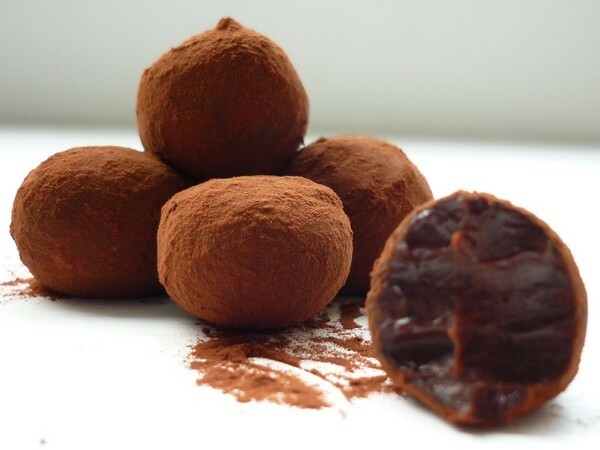 By the way, the first time turkish delights were cooked 400 years ago from starch, sugar, treacle, with adding of coconut, almond or pistachio. 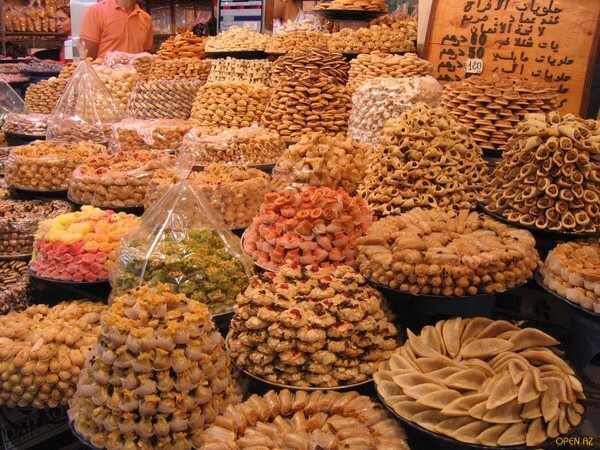 These sweets are not only tasty but also good for health and now they’re become king of all turkish sweets. 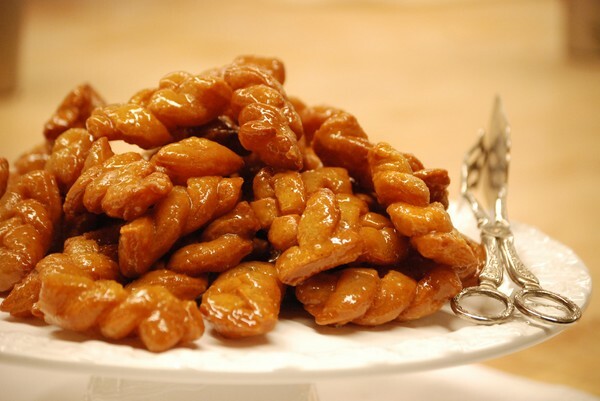 In Turkey the sweets goods were always made by a special cook - Kandalatchi. These cooks made different kinds of halvah: peanut, sesame, sunflower. 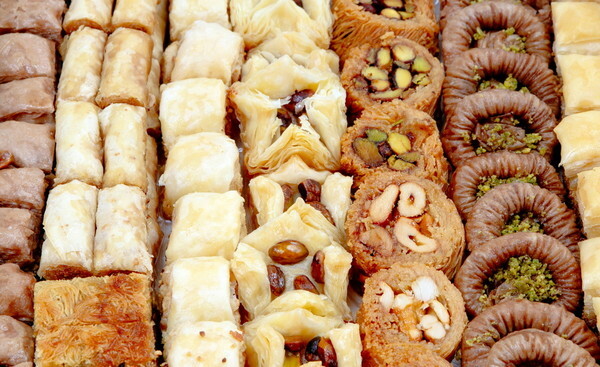 Another favorite delicacy is baklava. It’s prepared from thin layers of dough with nut stuffing. Today we can buy these sweet goods even in our stores. 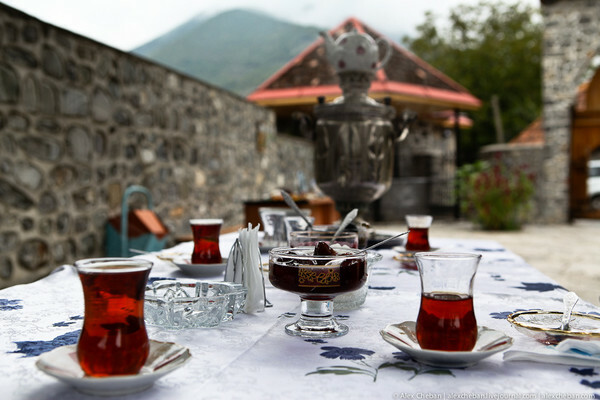 There is a traditional dessert in Azerbaijan. It’s prepared from cookies, halvah, honey, jam and crushed in a small pieces loaf sugar. It’s interesting that the Azerbaijani have also a transitional dish which is served after a square meal but before a dessert. 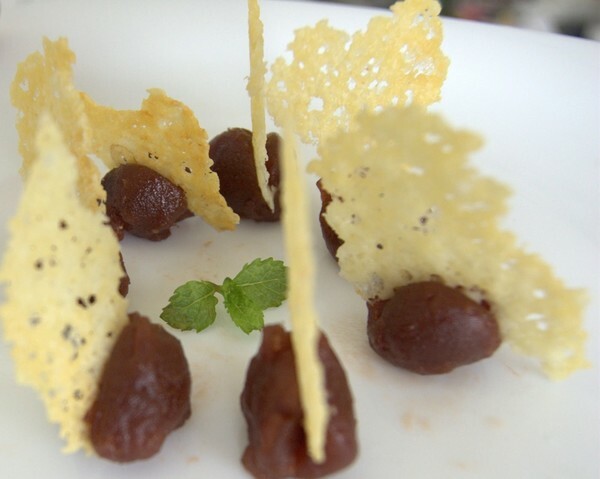 This is a thick sauce made from dried fruit, juice of pomegranate and almond. 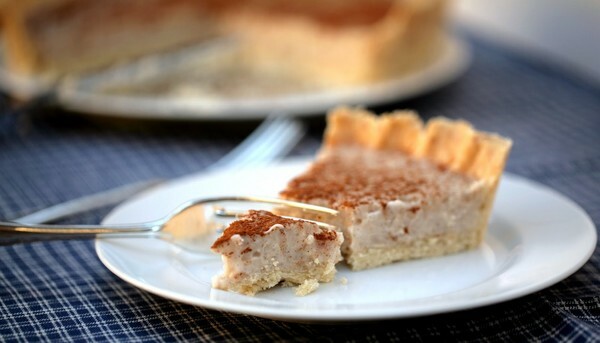 The dessert named “Melktert” is very popular among peoples of South Africa. It’s prepared from flour, eggs, sour milk and seasoned with cinnamon. This dessert is called “Koeksisters”. Besides that, the Africans bake doughnuts, which are soaked in sugary syrup. 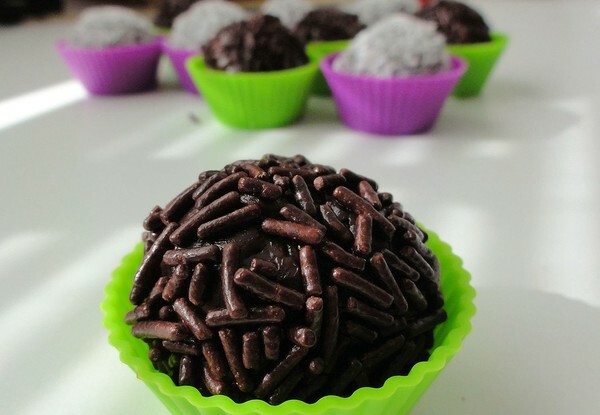 In Brazil the most famous sweet is bregadeyro. You can find it on every Birthday party. The dessert is made on the basis of condensed milk. Other Brazilian sweets are bananada, bombom de nozes, bem-casados, camafeu and so on. 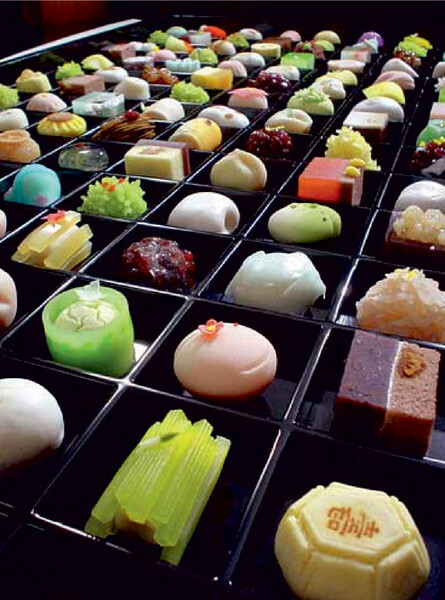 There are traditional sweets also in Japan. Not everybody (especially the Europeans) likes the taste of them, but they are very popular among the Japanese. One of this delicacies is wagasi. One of this kind is made from marinaded leaf of sakura and filled with paste made from beans. Every nation has its own sweets. But not everywhere there is museum of sweets. There is a famous museum Kalev in Tallin. There you can see showpieces from marzipan: shapes of people, animals, plates. 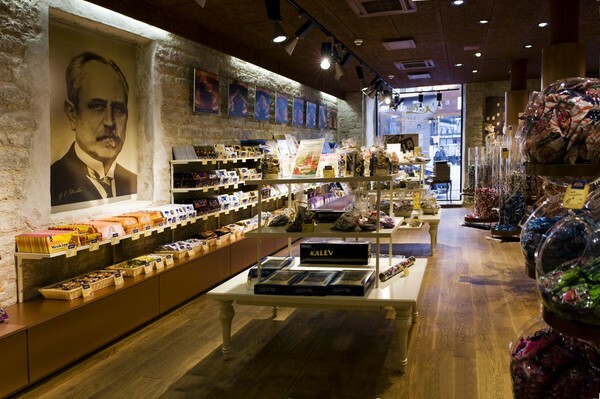 Besides that, you can learn the history of marzipan production. 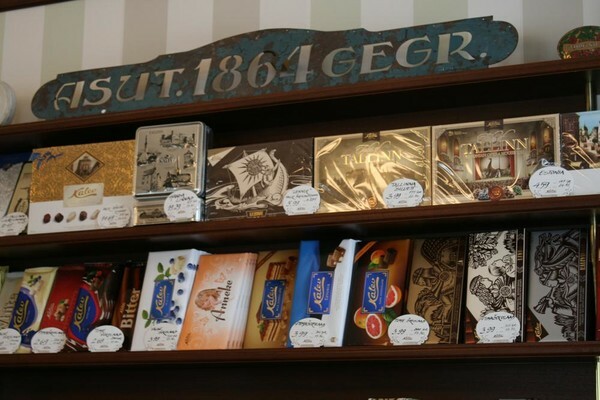 The visitors of the museum have possibility to buy branded candies and Kalev chocolate.